To be sure, building your wedding guest list is a pretty major piece of the wedding planning pie. Unfortunately, sometimes, even after we think we have made the perfect guest list, something has to be changed. You may find yourself in the weird, certainly undesirable position of having to un-invite someone to your wedding. There are a number of reasons as to why this can be the case. 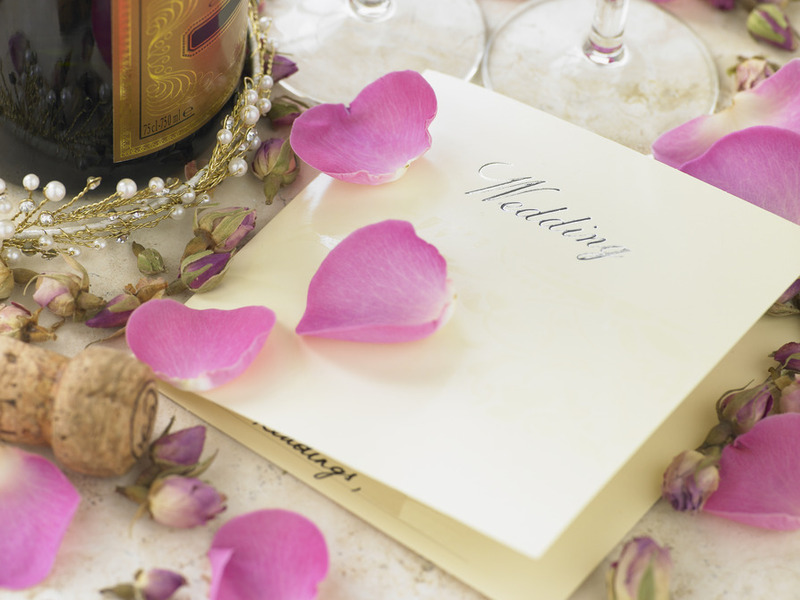 What matters more is what wedding etiquette has to say on the subject. Not surprisingly, this sticky issue has a number of things to consider. Can I disinvite Someone To My Wedding? Inviting someone to the wedding is easy. Removing them, after they have already received an invitation, is something else altogether. There are all kinds of different reasons as to why you want to rescind that opportunity to be on the wedding guest list. You may want to avoid some potential drama between certain guests. The guest in question may have done something to dramatically change your perception of them. In some cases, it simply comes down to resources, and the fact that you don’t have enough in your wedding planning budget to help them make it to your big day. Your reasons are your own. You shouldn’t feel guilty. Nonetheless, wedding etiquette has a few things to keep in mind. Removing someone from your wedding guest list is okay. This cannot be stressed enough. At the end of the day, you have the absolute right to refuse admittance to anyone you don’t want there. Obviously, in many situations, this can prove to be easier said than done, but it is important to remember you have that option in your corner. You have to tell them: At the end of the day, you have to tell them. While it is entirely up to you, in terms of what you actually tell them, it is nonetheless important to remember that you have to relay the news to them in some form or fashion. As you can probably imagine, not telling them at all can lead to some pretty severe, awkward consequences. If you can call them, strongly consider it: Your comfort levels are important, particularly if your reason for uninviting them involves issues that qualify as painful. Even so, unless you are absolutely unable to, the best way to let someone know they aren’t coming to the wedding after all is to let them know over the phone. In this day and age, making time for a phone call can strike you as an impossible task, particularly if the subject matter is unpleasant. Do the best you can. Just remember that the personal touch is a good way to relay the information that will keep the individual in question from feeling offended (if that is something you care to think about). You’re in control of the information: Wedding planning is all about control. This is important to remember. And while wedding etiquette will have one thing or another to say, removing someone from your wedding guest list is still something you have control over. This includes the information you decide to give them. A lie, even a little white one, can come back to haunt you, so keep that in mind. At the same time, there are always going to be situations in which telling the whole truth is not the best way to go. These are a few things to keep in mind, in order to ensure everyone gets the information, understands what is going on, and moves forward. Making Sure They Get The Message. You get to make the call, but we still think honest, direct language is the best way in which to handle disinviting someone to your wedding. You want to make sure they got the message, after all. You want to make sure they know in no uncertain terms that they are not going to be able to come to your wedding. You have absolute control over this aspect of wedding planning, but try to take a long-term view of things, as well. This isn’t even about wedding etiquette. You simply want to strive to make things as simple as possible. That can prove to be difficult where putting together your wedding guest list is concerned, but there are going to be times when you can make things remarkably straightforward. If you see the chance to do that within this context, and you know you can handle it, then simply tell them the truth. In many cases, people appreciate knowing what’s up. If this is a relationship you truly care about, being honest should give you the best end result to the situation possible.